ALTBalaji’s next show titled ‘The Family – It’s a bloody business’ has some big faces hailing from, both film and TV industry. 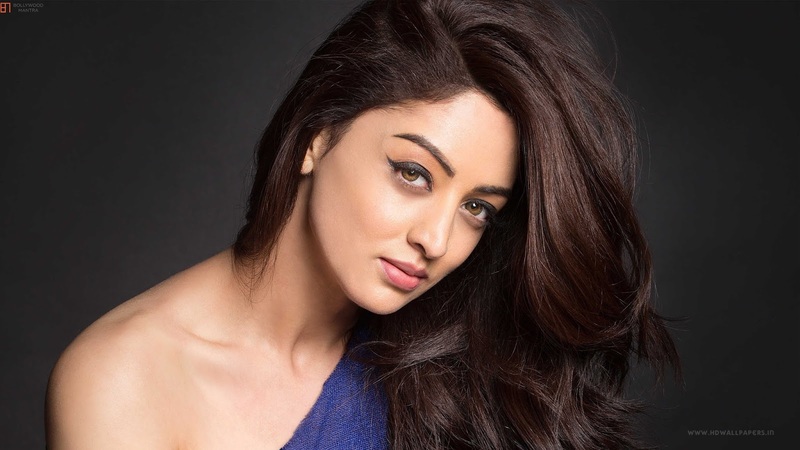 After roping in the talented Vivek Oberoi, Ravi Kishan and Rithvik Dhanjani to play the leads, the makers have now signed up Bollywood actress Sandeepa Dhar. Sandeepa, who has been part of films like ‘Heropanti’ and ‘Dabangg 2’ is making her digital debut with the show and will be seen essaying the role of Shweta, who is Ravi Kishan and Vivek Oberoi’s sister. Owing to the popularity of crime dramas in the International digital space, ALTBalaji is the first Indian OTT platform all set to explore the genre that focuses on the dark world of the mafia land. Starring Vivek Oberoi, Ravi Kishan and Rithvik Dhanjani in pivotal roles, the shoot for the show has begun and is surely a one to look out for on the ALTBalaji app and the website.